The Crestview Police Department’s Special Enforcement Team is comprised of Investigators with years of experience. The investigators have all worked for the patrol division prior to assignment to the Special Enforcement Team and have a firsthand knowledge of the effects that victimless crimes have on the citizens of Crestview. 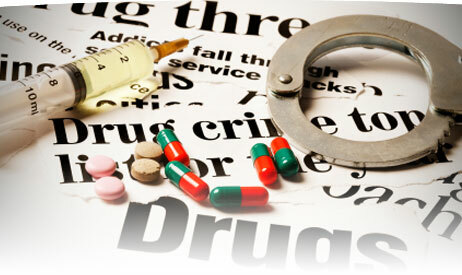 Each Investigator assigned to the Special Enforcement Team is highly trained in investigative techniques to build a prosecutable case for Narcotics, Gambling, Prostitution as well as any other crime. Each Investigator is highly motivated and excels in the investigative capabilities they each possess. They continuously receive advance training through various training academies. Anyone wishing to provide information to the Special Enforcement Team can send an email to Set@CrestviewPD.Org.